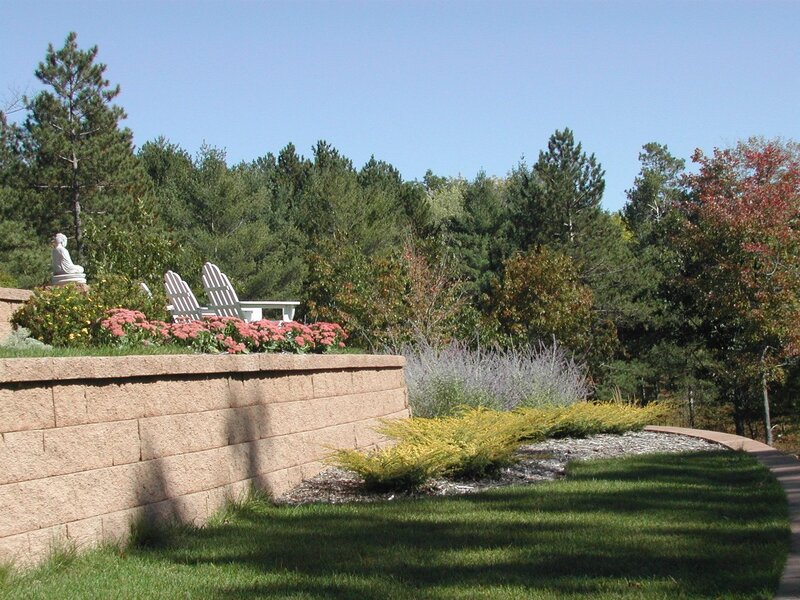 Make a lasting impression with beautiful custom landscaping that enhances your curb appeal and gives a sense of quality and attention to detail to your home or business with high quality custom landscaping. 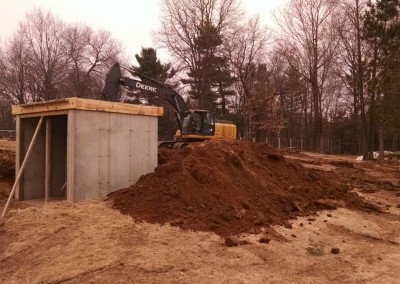 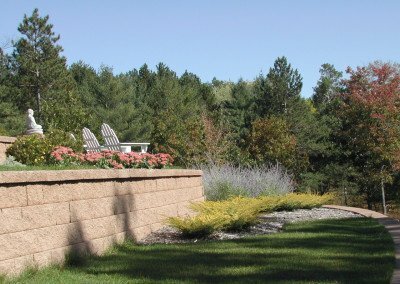 The first thing that people notice when they approach your home or business is the way the surrounding property looks. 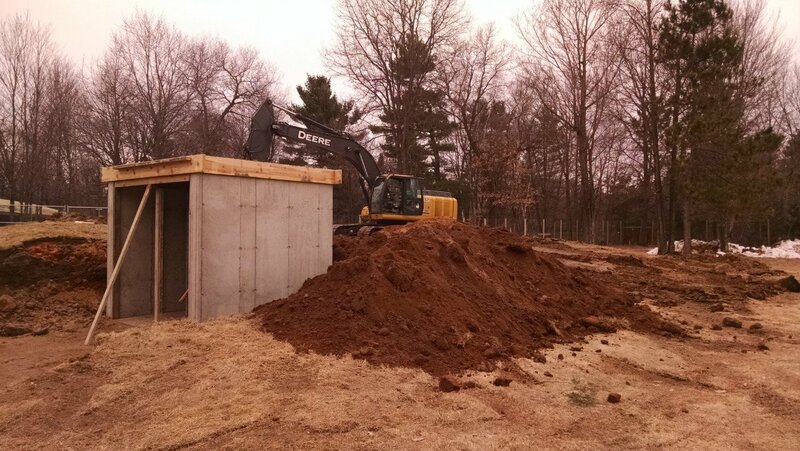 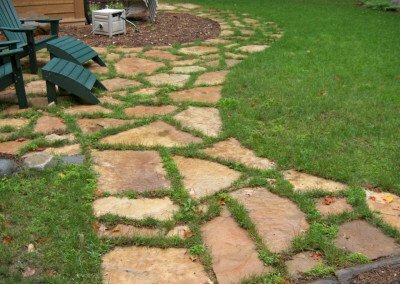 Make this land an extension of your personal style and give a good first impression with creative custom landscaping. 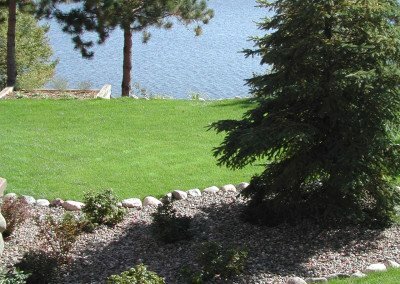 Look to us for services from envisioning your space to maintaining your lawn. Your landscaping is more than just how your space looks from the road. 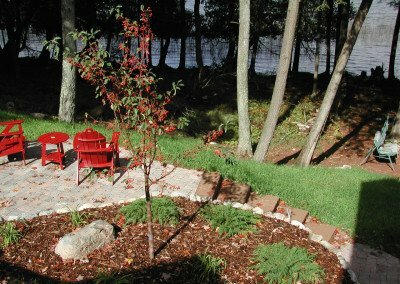 With our creative custom services, you can envision your own ideal getaway that lets you extend your living space and enjoy your property more. 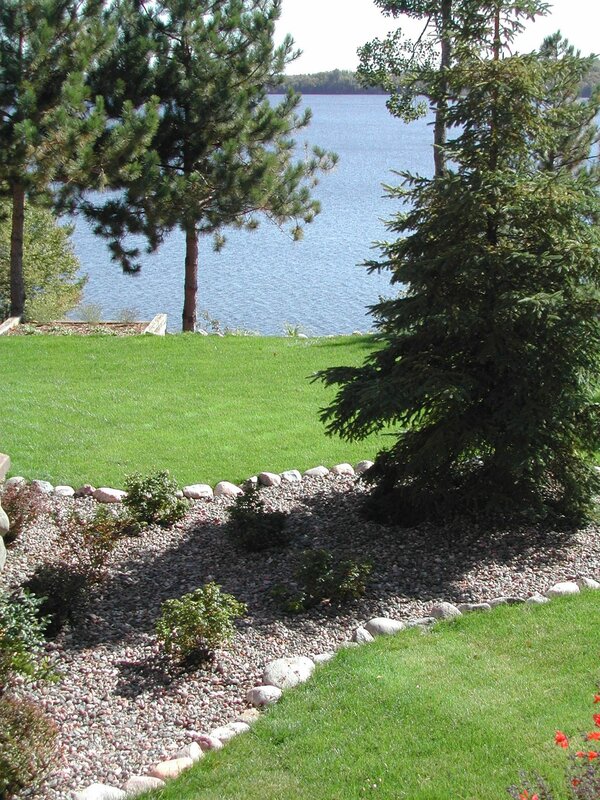 Landscaping gives your property beauty and expresses your style with custom design and attentive lawn care. 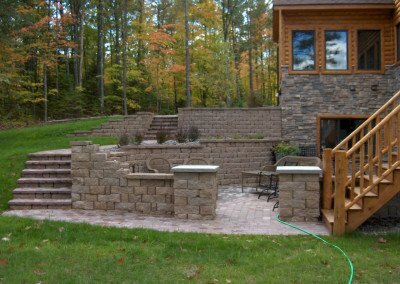 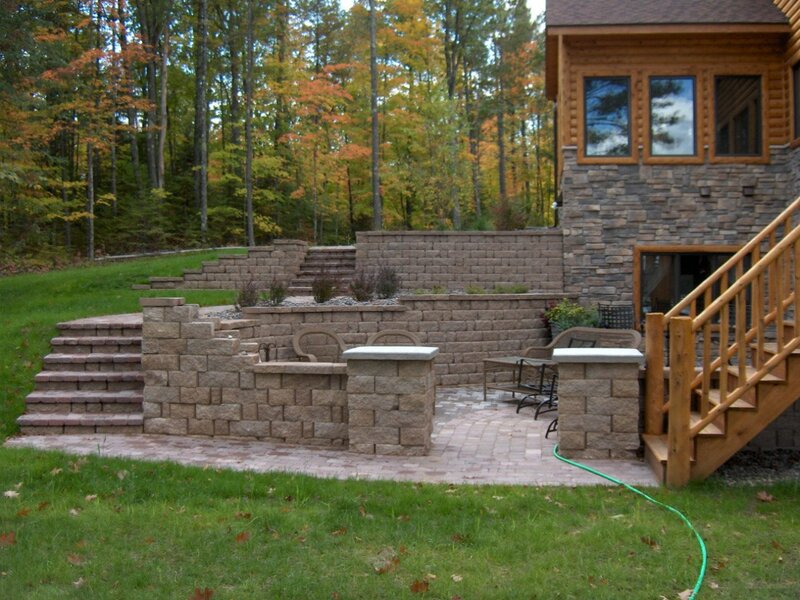 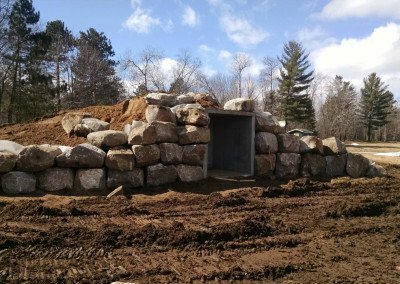 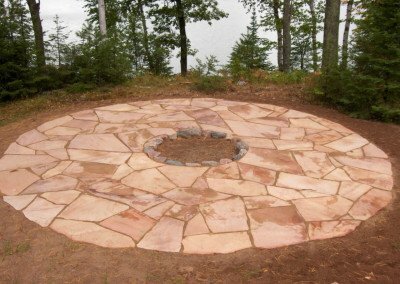 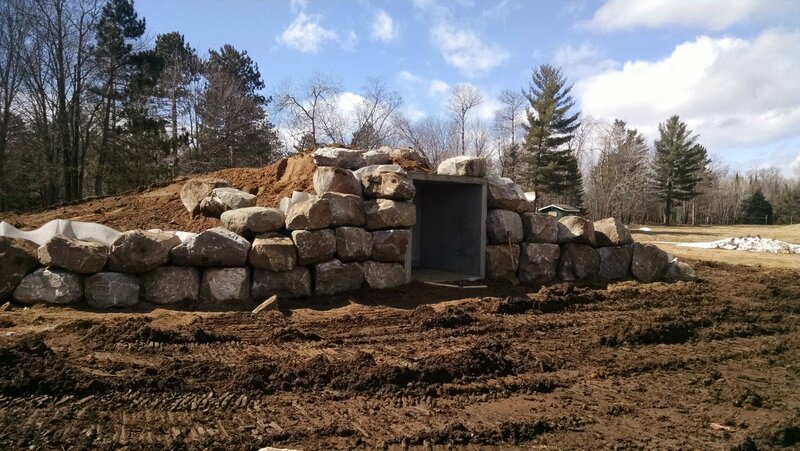 We can add even more detail to your space with our custom hardscaping, including retaining walls, decorative stone, walkways and stone patios. 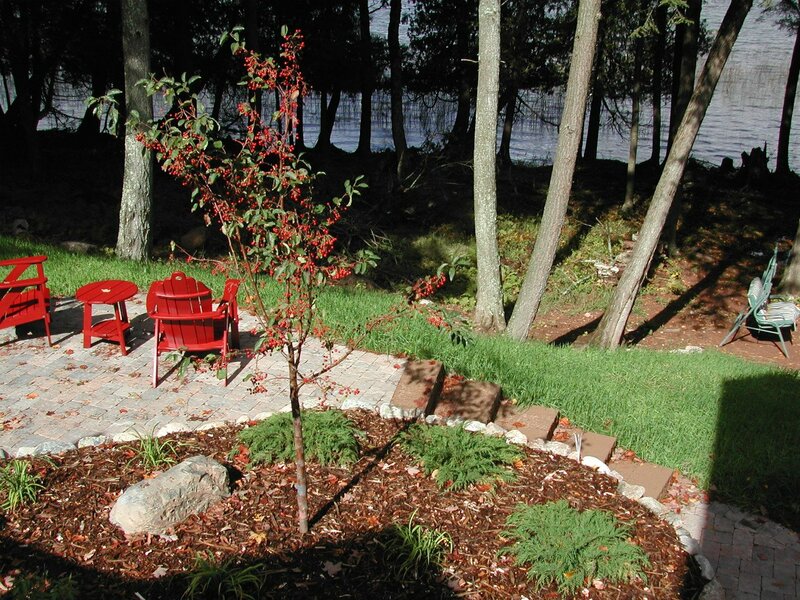 Create a personal backyard getaway with our creative landscaping services.